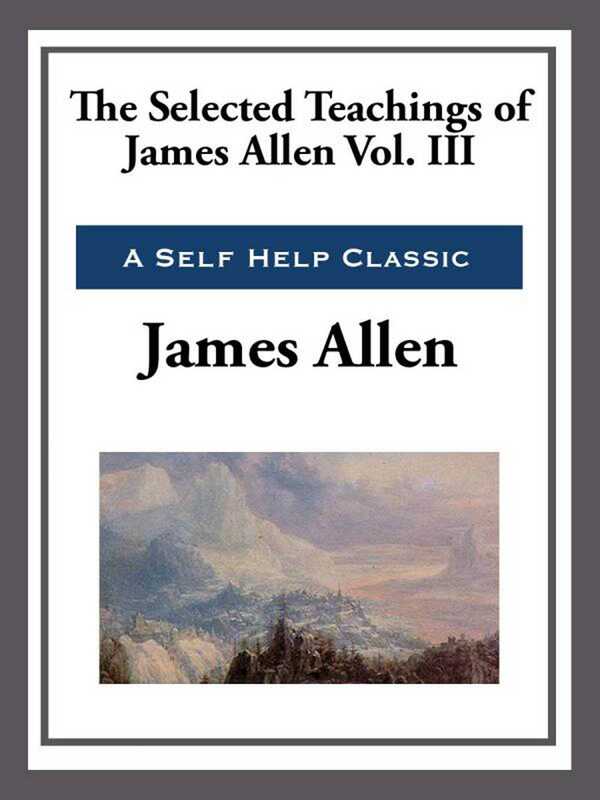 James Allen was one of our finest thinkers. In this 4 - in - 1 omnibus edition Allen show's you the power of positive thinking and a path to prosperity with dignity. These teachings are as timeless today as they were when they were written. Many of today's best sellers, such as The Power of Positive Thinking, Laws of Attraction, and The Science of Success, and The Secret owe a deep and abiding debt to these great works. Now you can read the words of the master. This edition includes: The Mastery of Destiny; As a Man Does: Morning and Evening Thoughts; Man: King of Mind, Body, and Circumstance; Out from the Heart; Men and Systems.